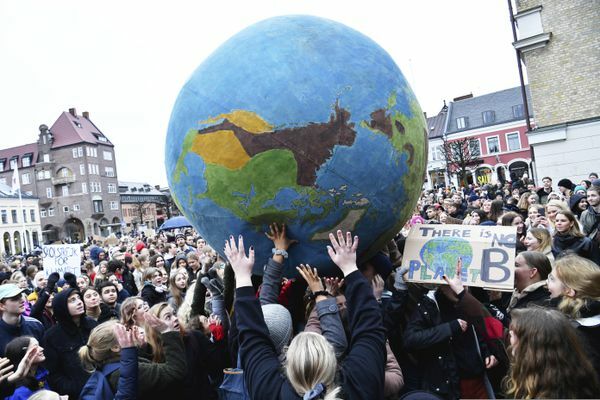 Friday’s rallies were one of the biggest international climate change actions yet, involving hundreds of thousands of students in more than 100 countries. An international coalition of media outlets on Sunday published what it said was an extensive investigation into the offshore financial dealings of the rich and famous, based on a vast trove of leaked documents. For weeks while they traveled a punitive road, Europe cast a cold eye on their unwelcome progress. 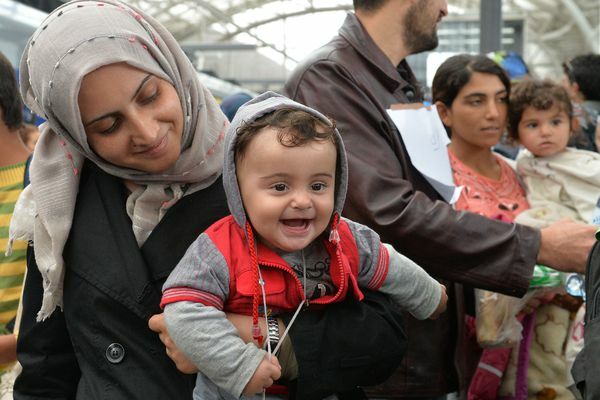 On Saturday, for the first time since fleeing their troubled homelands, they could set foot in their promised land  and it came with a German face so friendly that it brought some newcomers to tears of joy. 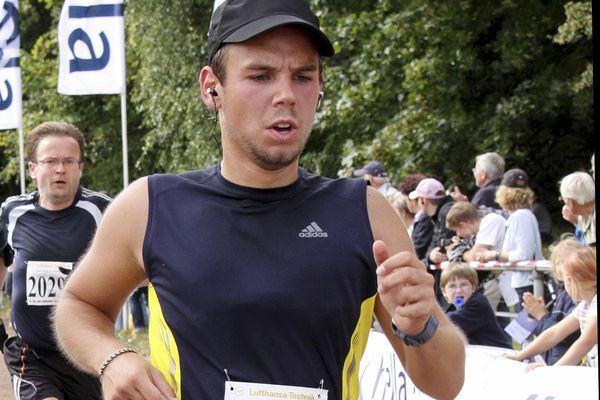 Germanwings co-pilot Andreas Lubitz appears to have hidden evidence of an illness from his employers, including having been excused by a doctor from work the day he crashed a passenger plane into a mountain, prosecutors said Friday.